Playback all kind of DivX content in your Mac. DivX for Mac is a digital video creation and playback software suite with all the tools you need to create and play DivX video files on the Mac. DivX for Mac includes the DivX codec (with Pro features), the DivX Converter, the DivX Web Player and DivX playback support. The DivX codec for Mac is a plug-in that allows you to create and play DivX videos. The DivX codec is now more powerful and easier to use than any previous versions. More importantly, the DivX codec is fully compatible with QuickTime and 7 and Mac OS X 10.3.9 or later. With the DivX codec, you can be certain that you will get the highest quality, performance and compression from your digital videos. DivX for Mac also provides DivX playback support to the Mac platform. With DivX for Mac, you can use QuickTime or any application that supports QuickTime playback to watch any DivX video on your Mac, whether that video was created on a PC or a Mac. DivX for Mac is available in English, French, German and Japanese in full or trial versions. The full version includes unlimited access to the DivX Converter and the DivX codec (with Pro features). 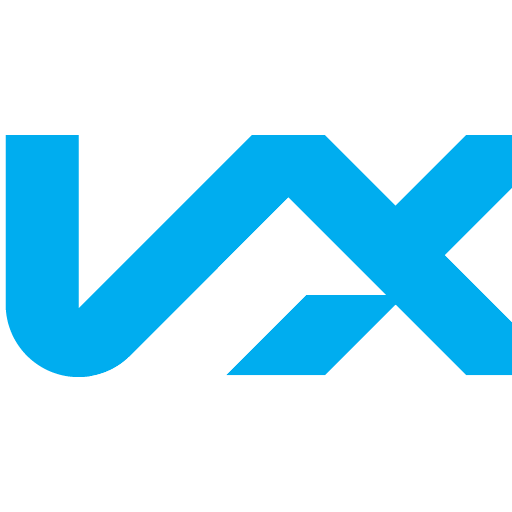 DivX Player 2.1: Now supports registration of DivX certified devices.